FUNimation announced today that it has acquired the rights for Koei Tecmo’s Samurai Warriors anime. Fans can watch the first episode on January 11, and the show will join FUNimation’s Winter 2015 Simulcast season. 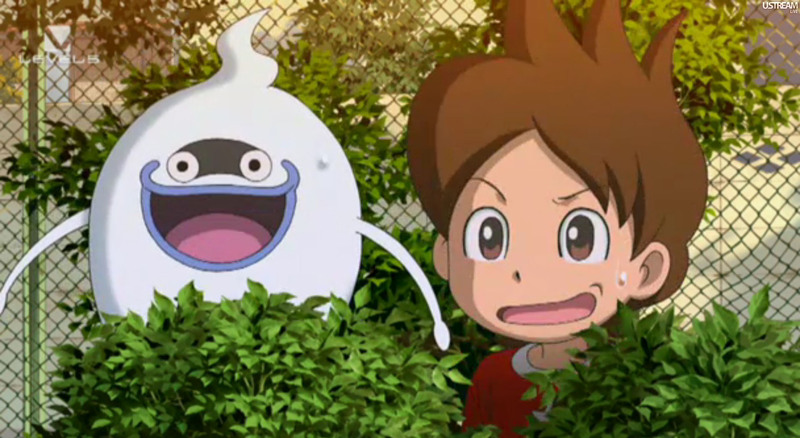 The Youkai Watch anime is heading overseas, Level-5 president Akihiro Hino confirmed to Wedge Infinity. Some character names will be changed, but popular names like Whisper and Jibanyan will be kept in tact. The anime will air in the United States, Europe, and other regions. With Level-5’s unannounced franchise, Hino wants it to resemble the things he enjoyed as a kid, but more modernized. It will consist of games, anime, and manga. Last but not least, Hino mentioned that Level-5 will not be moved to Tokyo since he wants to foster its current location of Fukuoka to be the ‘Hollywood’ of games. An anime based on Koei Tecmo’s Samurai Warriors series was announced last month. It’s now confirmed that the anime will debut next month. If you’re in Japan, you can catch the first episode on TV Tokyo on January 11. The Pokemon Company has announced a new animated short based on Pokemon Omega Ruby/Alpha Sapphire. The short will show a battle between Rayquaza and Deoxys and another look at the 3DS games. Pokemon fans will be able to watch the animated short alongside the Pokemon: Destiny Deoxys movie on November 16. It will air on BS Japan. 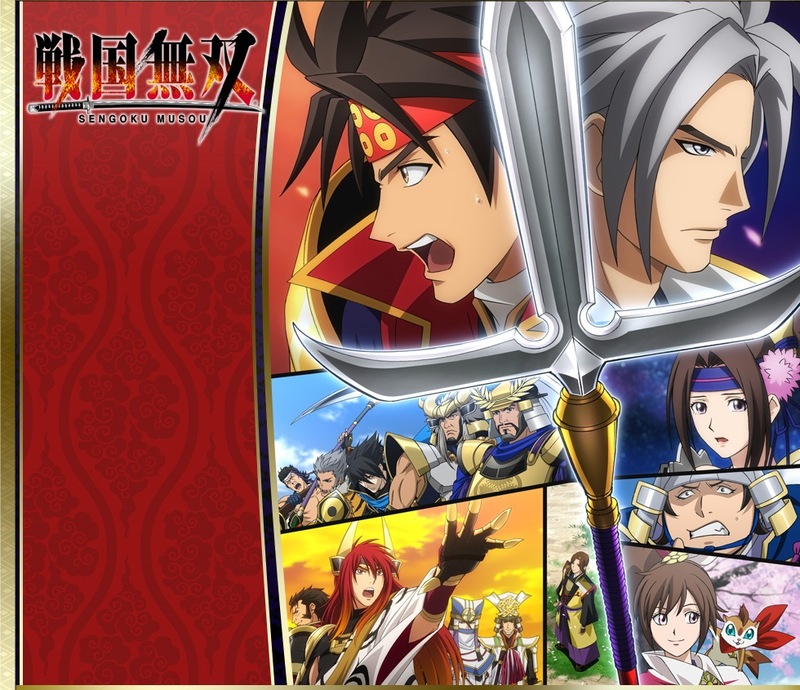 An anime based on the Samurai Warriors series is in the works, Koei Tecmo has revealed. The news was shared at the Samurai Warriors Chronicle 3 completion event earlier today. The anime can be seen on the TV Tokyo, TV Osaka, TV Aichi, and BS Japan channels. It will focus on the story of Toyotomi versus Tokugawa. The Little Battlers eXperience anime is set to debut in the United States next month. Dentsu Entertainment has confirmed that series, which consists of 26 episodes, will kick off on Nicktoons on August 24. LBX will be unveiled and promoted for the first time at San Diego Comic-Con 2014 this week. Nicktoons.com has additional information about the series including show trailers, episodic clips, picture flipbooks, and more. FUNimation will be bringing out the Senran Kagura anime on July 29th. Dentsu Entertainment USA, Inc. plans to bring the Yo-Kai Watch (guess we’ll be using that title from here on out… maybe) anime to the Americas. No word yet on when it will be debuting, but the company is said to be “seeking both broadcast and merchandising partners in these geographic markets.” Hopefully Level-5 will, in turn, bring over its Yo-Kai Watch games. Check out the official announcement for the Yo-Kai Watch anime below.